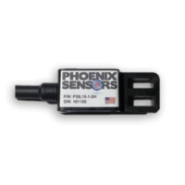 Phoenix Sensors is a US based privately held sensor company who designs, manufactures, and distributes OEM pressure sensors , temperature sensors, wireless sensors, position sensors, humidity sensors , custom cable assemblies, and custom PCBs (Printed Circuit Boards). 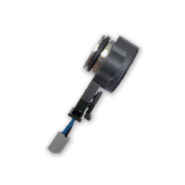 We customize sensor, cable assemblies, and PCB solutions for a variety of markets. Our OEM customers work together with our engineering teams to optimize solutions for the industrial, commercial, Oil & Gas, and consumer markets. 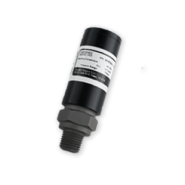 Phoenix Sensors mobile OEM wireless sensor solutions helps solve many of our customers most complicated applications. 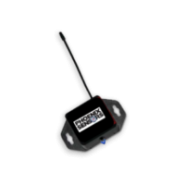 The specialized back-end software solutions are seamless to the end-customers who receive alarm notifications via bluetooth (or Wifi) based on customer selected parameters. 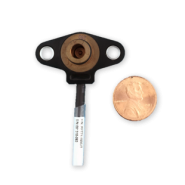 The Phoenix Sensors management and engineering teams have been in the wireless, custom cable assembly, PCB, and sensor business for more than 40 years. 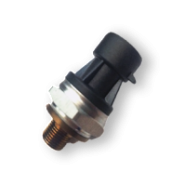 We understand how to bring value to our OEM customer base. 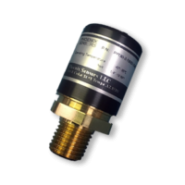 Providing quality product in a timely manner is top of the priority list at Phoenix Sensors. Our high-tech SMT manufacturing uses automation to optimize our costs and reduce the overall cost to our customers. 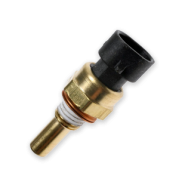 Our vertical integration of engineering, manufacturing, and sales channels enables Phoenix Sensors to provide custom prototype wireless pressure sensors, humidity, or temperature sensors in a timely manner while holding the highest quality standards.